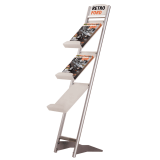 Leaflet holders are a great way to help keep your business organised and tidy whilst maximising the visibility of your literature. 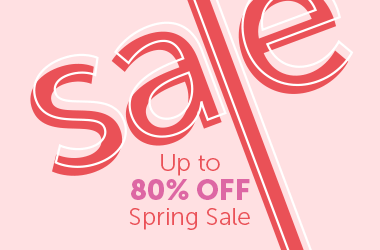 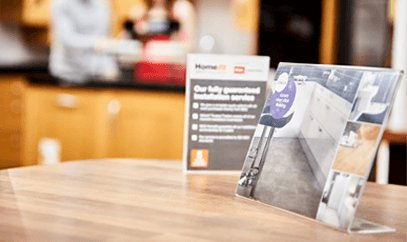 Having your brochures, leaflets or magazines professionally displayed will encourage people to pick up and browse. 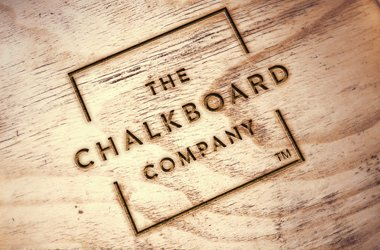 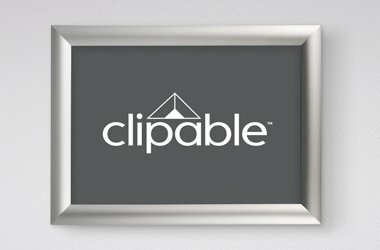 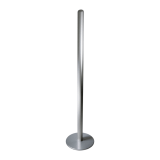 Brochure holders and dispensers work great in receptions, waiting rooms, service counters and any area of your business where people are waiting. 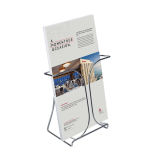 Many businesses can benefit from introducing a leaflet holder to their business, including banks, hotels, spas, showrooms and public sector establishments such as doctors and universities. 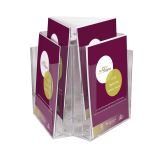 Acrylic Leaflet Holders are a simple yet effective way to clean up your business. 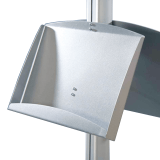 Whatever your requirement, there is a leaflet dispenser to meet your needs. 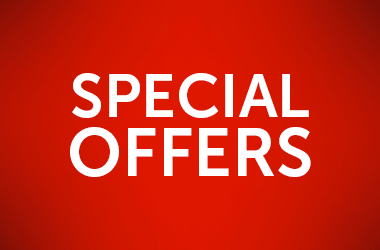 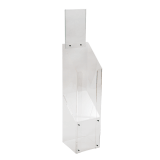 We have a vast selection of leaflet dispensers manufactured from the highest quality acrylic, styrene or PVC. 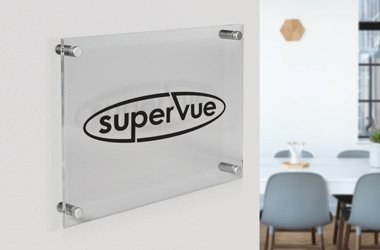 Acrylic leaflet holders boast a crystal clear finish with diamond polished edges, perfect for professional displays. 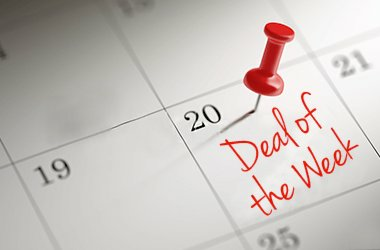 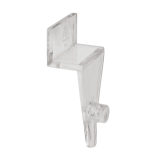 Styrene dispensers are a more cost effective yet still high quality alternative. 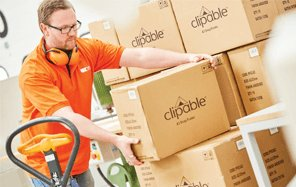 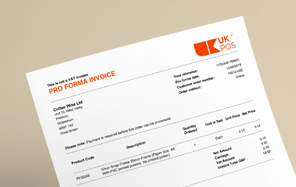 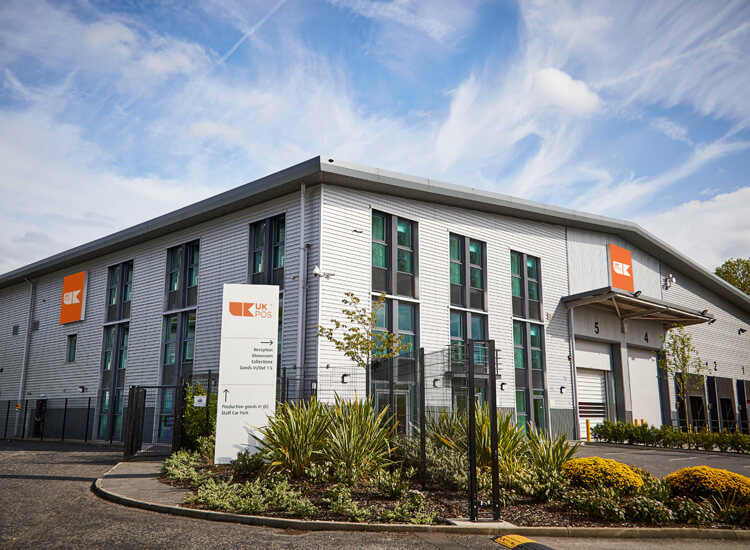 We manufacture and stock all of our leaflet dispensers and brochure holders right here in the UK, meaning all of our stock is ready for next day delivery. 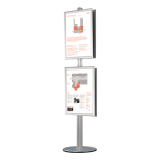 We manufacture A6, A5, 1/3 A4 and A4 leaflet holders, with bespoke sizes available on request. 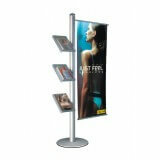 If you have multiple leaflets to display in one unit, a multi-tier dispenser is the perfect solution. 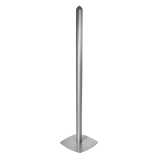 Ranging from single tier to four tiers, the added height of a tiered dispenser will ensure that all of your brochures are visible. 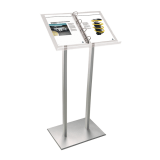 A multi-tiered leaflet dispenser allows you to save vital counter top space by displaying all your literature in one compact unit. 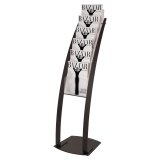 There is a leaflet holder to suit every purpose, from counter standing to wall mounted and slatwall dispensers to portrait and landscape holders; we have it all at UK POS. 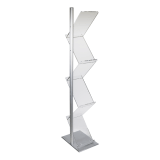 Counter standing leaflet and brochure holders are perfect for utilising all of your space and keeping waiting areas or receptions neat and tidy. 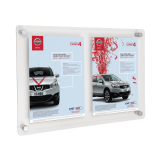 Wall mounted dispensers will maximise the visibility of your literature and can be placed almost anywhere in your business. 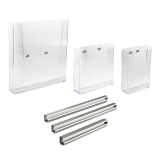 Slatwall dispensers are easy to mount to your panels and can also be used on your counter top or mounted on a wall. 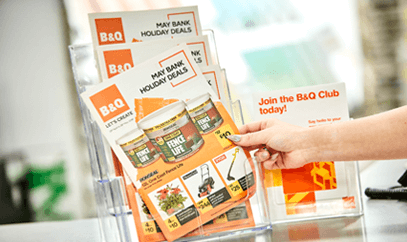 You can also ensure your company literature is available out of hours with an outdoor leaflet holder.